In which G.M. Norton reminisces with Revolver. 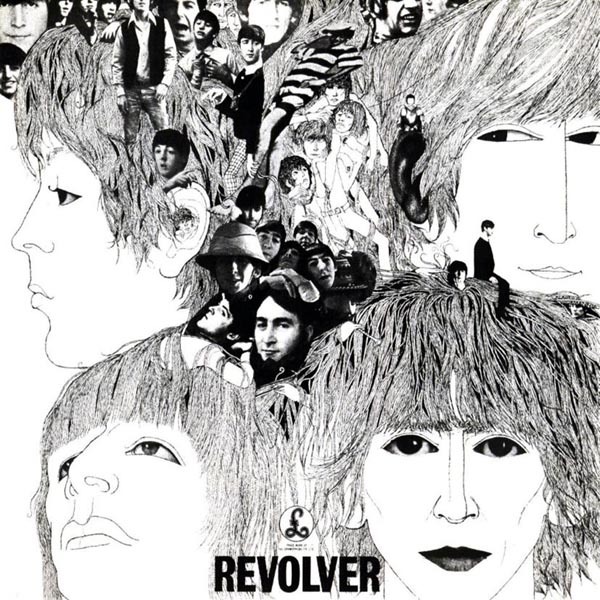 Yesterday marked the 50th year since the release of Revolver, by The Beatles. Growing up, my parents would play lots of records on their radiogram. 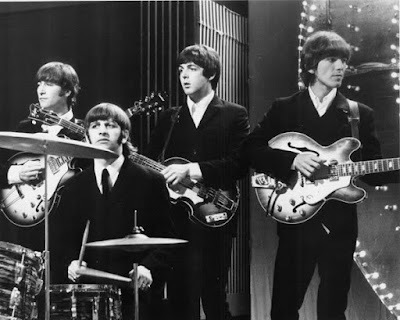 As well as a lot of ‘70s bands, they would play some ‘50s and ‘60s too, including The Beatles. As an 11 year old, I was deeply unimpressed with music of the late ‘80s and early ‘90s. 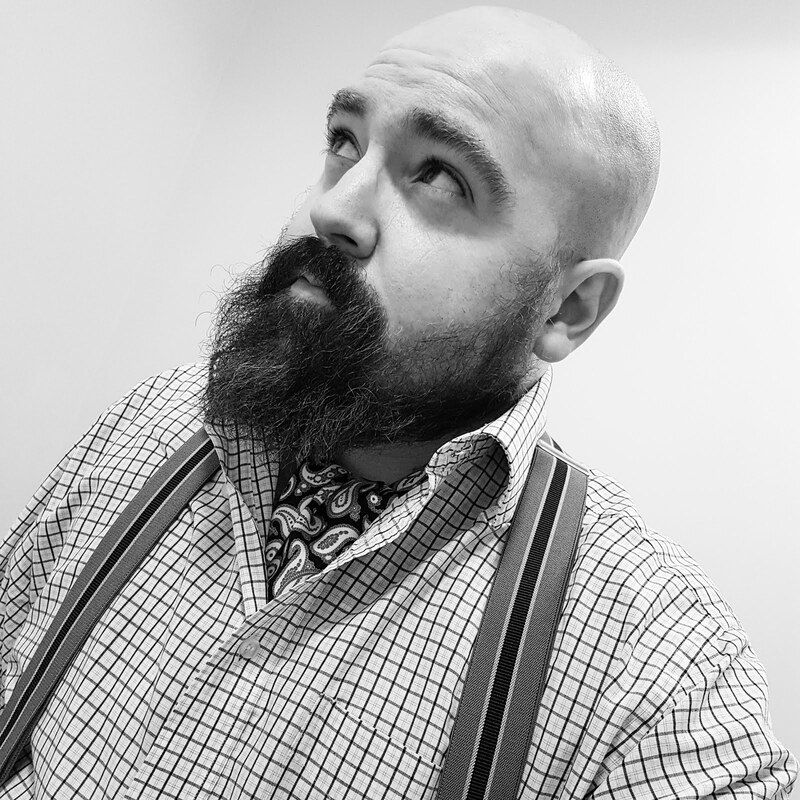 I remember standing up in front of my class at secondary school and telling them that my favourite musician was Buddy Holly and my favourite books were Sherlock Holmes. Not a great deal has changed. Then as I approached my difficult teenage years, Britpop arrived to rescue me. I fell under the spell of Oasis, Blur, Ocean Colour Scene and Supergrass and still love this music now. Of course, keen to find out what music influenced these bands, led me to reaching into my parents’ record collection once again and listening more intently to The Beatles. They had most of their albums - Please Please Me, A Hard Day’s Night, Help, Sgt Pepper, The White Album, Abbey Road and Let it Be. But they didn’t have Revolver. When I started working life in Rochdale at the tender age of 16, I would escape the office at lunchtimes to hunt down the best priced Beatles albums. At the time, the town boasted three music vendors – Our Price (tiny but had decent sales), Woolworths (full of pushchairs and long queues) and Andy’s Records (vastly overpriced, but I was quite enamoured with the pretty young lady working there). After parting with my moolah (I’ll leave you to guess at which shop), Revolver was soon added to my CD collection, along with its predecessor Rubber Soul. These two albums remain my favourite Beatles albums. I think that’s because it’s when the band started to go weird around the edges. 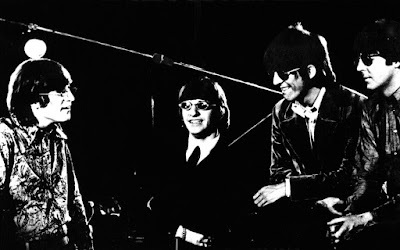 Revolver is an incredible album, with the obvious exception of Yellow Submarine. Forget Sgt Pepper, which is the band’s most well-known album for the wrong reasons – Revolver is when the band were at the very peak of their musical powers. My favourite song on the album is John Lennon’s I’m Only Sleeping. The perfect ode to idleness. Paul was on top form too with the haunting Eleanor Rigby and Here, There and Everywhere. 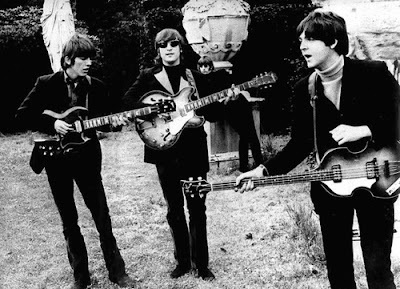 Even George Harrison stepped up to the veritable plate and submitted songs to rival John and Paul. George’s album opener, Taxman, was a sneering sensation aimed squarely at the Government. I say! 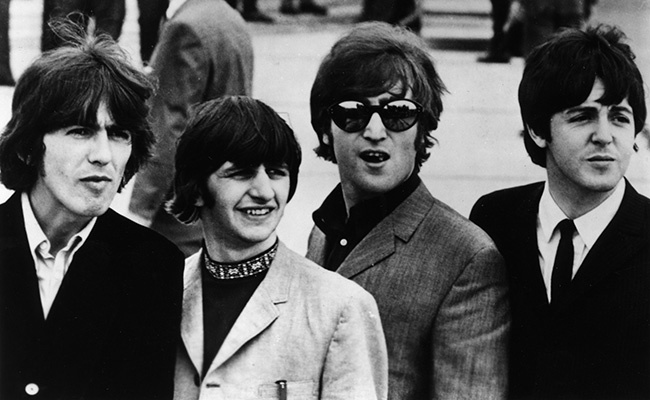 Today, Revolver remains sharp, acerbic and relevant. Not only was the music superb but the band looked rather splendid too. 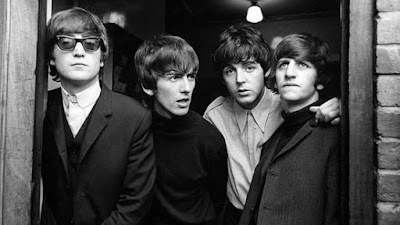 I must admit, the only Beatles I own is as collections, I don't own an actual album as they released it. Probably a mistake I should rectify. I don't have them but the red and blue compilations are quite good! Rubber Soul, Revolver and singles We Can Work It Out/ Day Tripper and Paperback Writer/ Rain are for me their best output. Abbey Road is a beautiful collection of songs too. The production by Sir George Martin is just superb. Yes, the Red and Blue are the ones we've got. 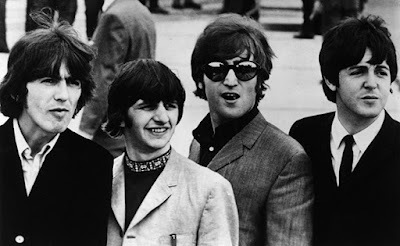 Weirdly, we didn't inherit any Beatles at all from the mother-in-law. She did her nursing training in Liverpool in the 60s and used to hang out at the Cavern, and obviously loved her 60s music. However, pretty much everything she bought was Readers Digest compilations - and the really big bands, like the Beatles and the Stones, don't feature on those. Its such a fabulous album, and as you say hasn't really aged at all! 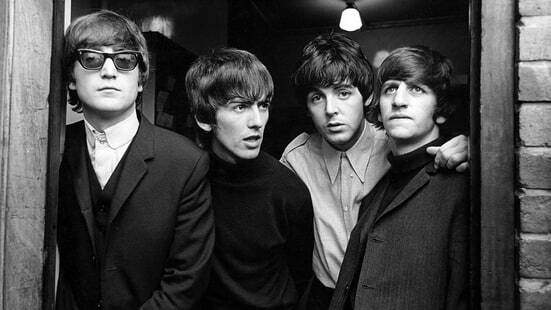 It was those Brit Pop bands of the 90s (mostly Oasis, with their constant references) that also got me into the Beatles and 60s music in general. It may have also helped that my mum is from Liverpool and so that Mersey sound was quite prolific in our house when I was a nipper, either way it's forged a love that has lasted a lifetime! It's a wonderful soundtrack to grow up to! I'm enormously excited to watch another Liverpool band, Cast, next month. Oh Cast are actually my favourite band of the 90s, I was lucky enough to see them a few years ago in Liverpool, when they performed their anniversary reunion of All Change, they are great live I'm sure you Will enjoy it!